The crutches are one of an assistive device that to help people who have a mobility limitation. So investing in right crutches is crucial for saving yourself from wasting time on the wrong crutches. I assure you that the Hugo Lightweight Adjustable Aluminum Crutches will add greatly to your walk experience. 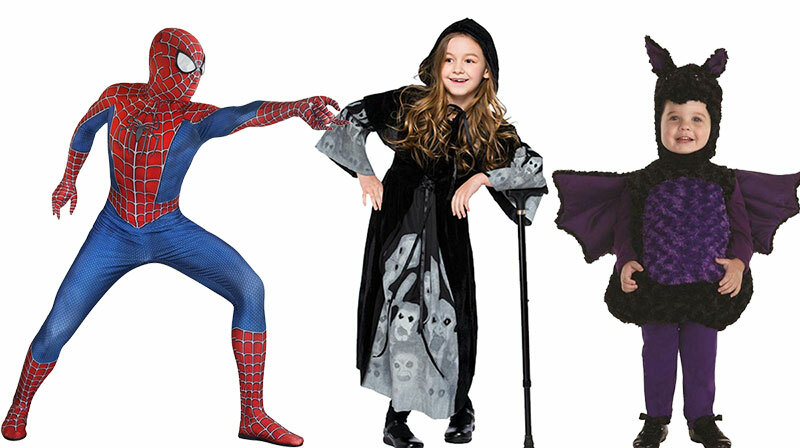 When it comes to a crutch, everyone has a different choice. And in this review of the Hugo Lightweight Adjustable Aluminum Crutches, I will show you what these lightweight crutches do for you are. 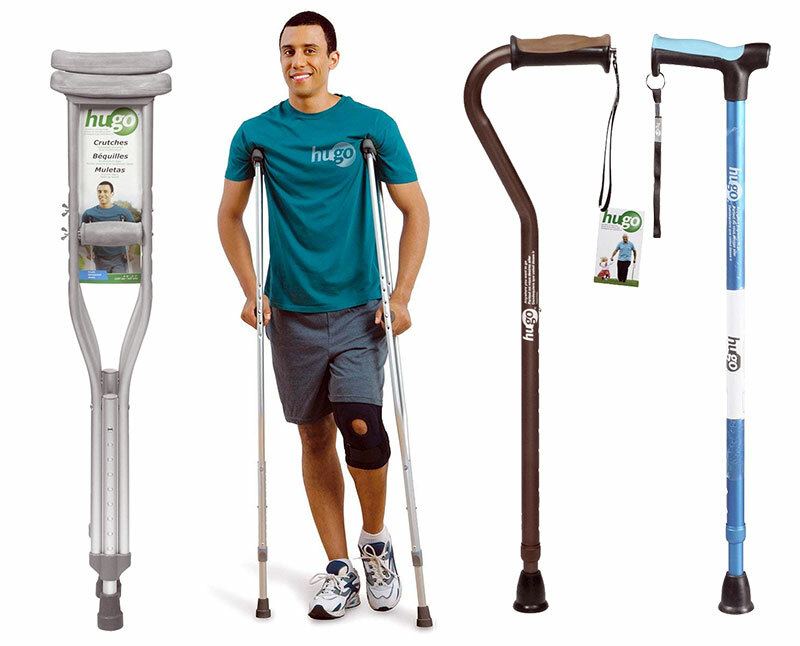 Hugo Lightweight Adjustable Aluminum Crutches is one of the best lightweight crutches that you will find. It is also one of the lightest options which means you can easily bring it anywhere with you. Thess crutches are available in three sizes: youth (4′ 6″ to 5′ 2″) medium adult (5′ 2″ to 5′ 10″), tall adult (5′ 10″ to 6′ 6″) that ensures to suit people of different height. They are lightweight, but they still can support up to 300 lbs. These crutches also feature dual push-button adjustments so that you can easily adjust to make sure it’s fitted for you. The Hugo mobility crutch is one among the few products that have a complete set of features geared towards providing the best user’s experience for a very reasonable price. This product comes with the pair of crutches so you won’t spend more money on crutches. To be honest, crutches are never going to be completely comfortable. And with this product, they are good enough to keep from getting sore under the arms. The crutch tips grip well, but they have a bit of suction cup-like grip on wood flooring so they can take a little extra energy to use that tends to slow you down a little. At the same time, it can be considered as a good thing safety-wise. Hugo Lightweight Adjustable Aluminum Crutches also have a special support (an extra bump) for your underarms that can be helpful when you spend a large amount of time walking. For the price, I must say these crutches are really stand out by their quality. These crutches are very lightweight yet very sturdy and durable. So no matter what surgery you are facing, you can use them for long-term use or short-term use. Have you ever struggled to bring the heavy crutches anywhere with you for a long time? Well, the customers who use these crutches have never experienced that. These crutches are extremely lightweight and easy to use. 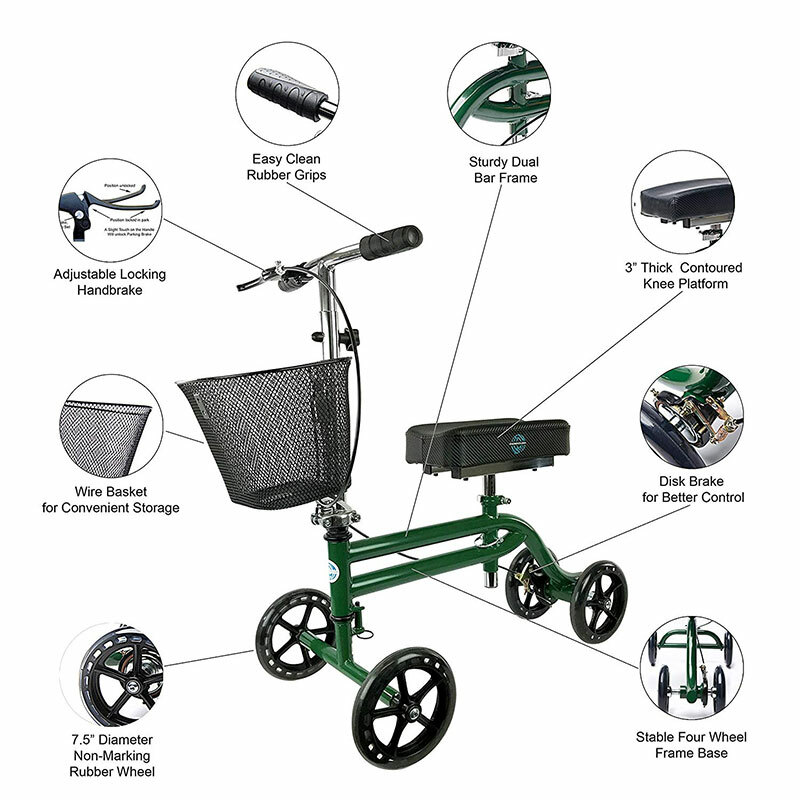 People love its comfort and durability which you usually experience with expensive crutches available in the market. Almost the users are satisfied with this product. You might want to see what people are saying about this crutch here. One drawback that I don’t like in these crutches is the pads are normal. They can hurt your hands and armpits, so you might want to buy some kind of extra padding such as Crutcheze. Some users also complain about the wrong size. But this issue is not for anyone, and it can fix easily. All in all, I highly recommend you pick these crutches up especially with this very good deal! It’s hard to find anything better than that. If you want to have a comfortable and safe walk experience but without hurting your bank account, then you should buy without even thinking.